Dust off your sparkly shoes and glitter accessories as Strictly is back for its annual live tour. This year it has a bonus of featuring all four TV judges for the first time. The line-up doesn't disappoint as it includes winner Stacey Dooley along with the other finalists of Joe Sugg, Faye Tozer and Ashley Roberts. Joining them are popular contestants from the 2018 series including Lauren Steadman, Graeme Swann and Dr Ranj Singh. The professional partners on the tour are slightly different from the television programme. While most celebrities dance with their usual partners, availability means that Stacey will dance with Aljac Skorjanec instead of Kevin Clifton and Graeme Swann will dance with Karen Clifton instead of Oti Mabuse. However, Strictly Come Dancing fans will still get the chance to see the pairings of Ashley Roberts and Pasha Kovalev; Lauren Steadman and AJ Pritchard; Faye Tozer and Giovanni Pernice; Dr Ranj Singh and Janette Manrara; and Joe Sugg and Dianne Buswell. Strictly Come Dancing The Live Tour opens its national tour as usual in Birmingham in January. The show will be at Arena Birmingham from Friday 18 January to Sunday 21 January. 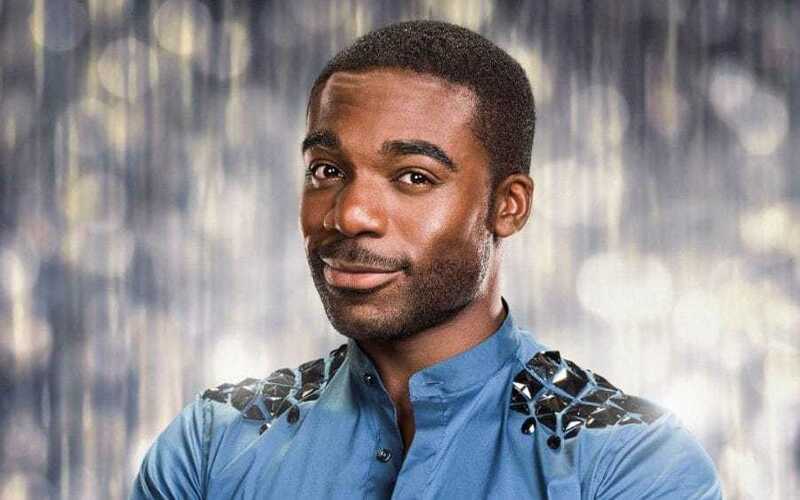 Returning as tour host is former contestant and winner Ore Oduba, who was a good fit for the position last year, giving a slick turn as presenter. 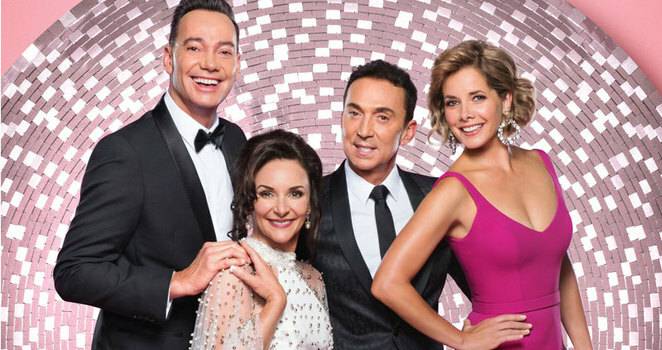 What's new is that the Live Tour judging panel includes Craig Revel Horwood, Dame Darcey Bussell, Shirley Ballas and Bruno Tonioli for the first time ever. There's also other members of the Strictly family including professional dancers Nadiya Bychkova, Luba Mushtuk, Graziano Di Prima and Amy Dowden performing on the tour in the extravagant dance routines. World Champion and triple Paralympian Lauren Steadman is excited to be continuing her Strictly journey on the tour and says: "This whole experience has been life changing and I'm beyond excited to now dance in some of the country's biggest arenas and meet all the fans who have supported us." Former cricketer Graeme Swann has discovered his dancing spirit during his time on the show and explains: "Quick stepping on the cricket pitch is nothing like on a dance floor that's for sure! I'm thrilled to be joined by the incredible Karen Clifton on the Strictly tour and can't wait to get on the road and make Oti proud." Ashley Roberts is hoping for more perfect scores of 40 from the judges and gave some insight into what audiences can expect - "the costumes, the crowds and the cha-cha-cha!" says Ashley. Tickets are from www.theticketfactory.com or by calling 0844 33 88 222 and are priced at £40.70, £51.95 and £74.70.